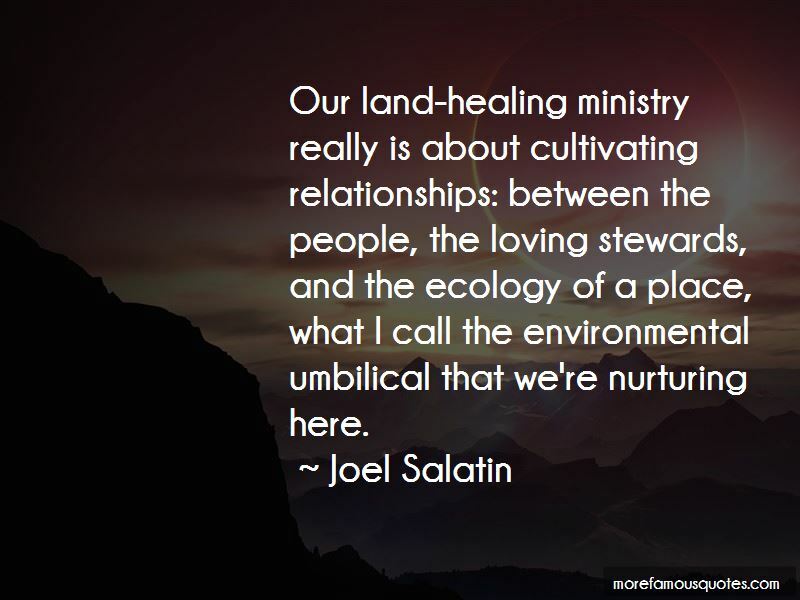 Enjoy reading and share 10 famous quotes about Healing Ministry with everyone. “He who had known the ceaseless worship of angels came to be a slave to men. Preaching, teaching, healing the sick, and raising the dead were parts of his ministry, of course, and the parts we might consider ourselves willing to do for God if that is what He asked. He could be seen to be God in those. But Jesus also walked miles in dusty heat. 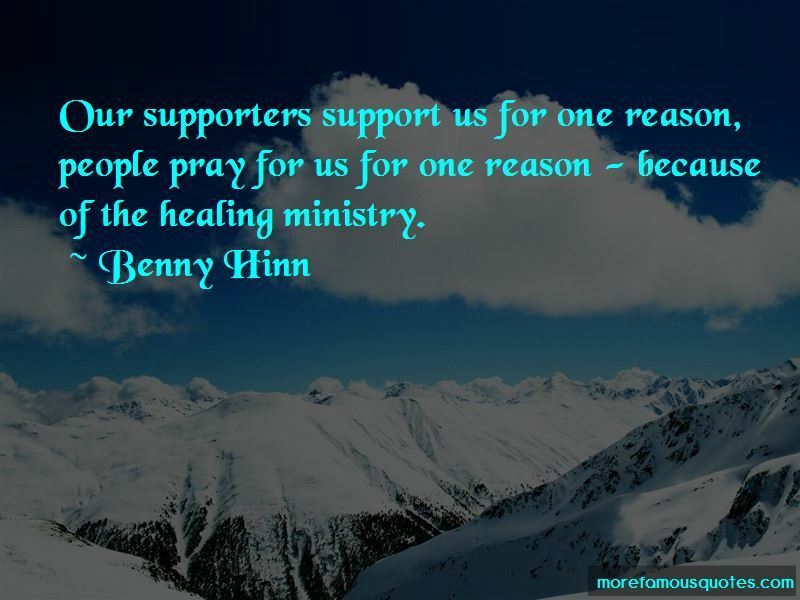 He healed, and people forgot to thank Him. He was pressed and harried by mobs of exigent people, got tired and hungry, was "tailed" and watched and pounced upon by suspicious, jealous, self-righteous religious leaders, and in the end was flogged and spat on and stripped and had nails hammered through His hands. 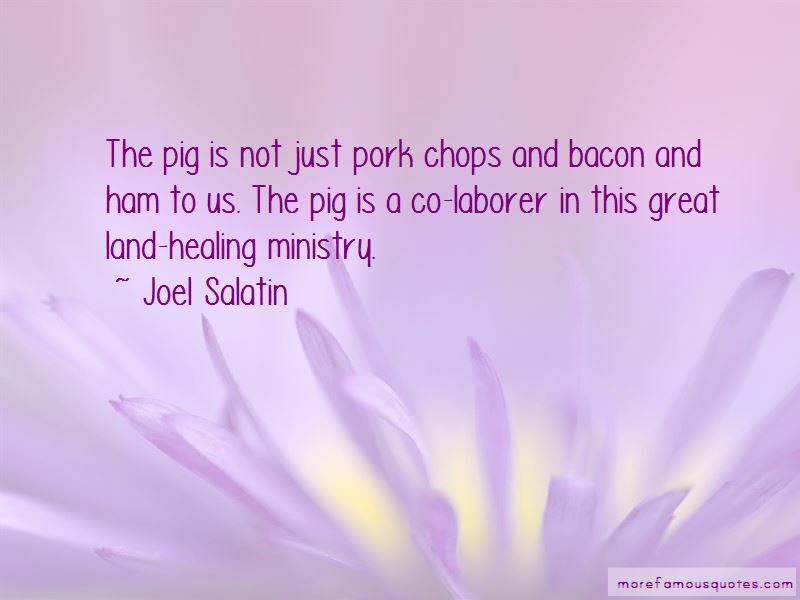 Want to see more pictures of Healing Ministry quotes? 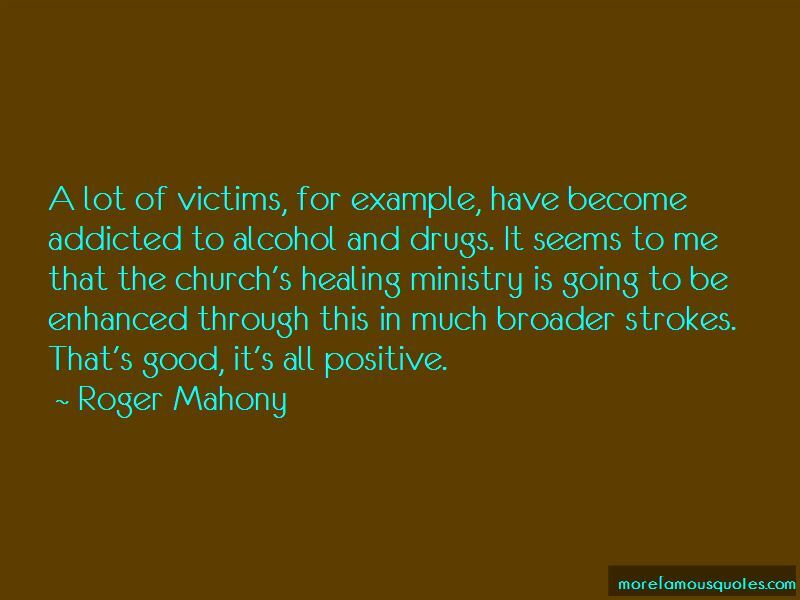 Click on image of Healing Ministry quotes to view full size.